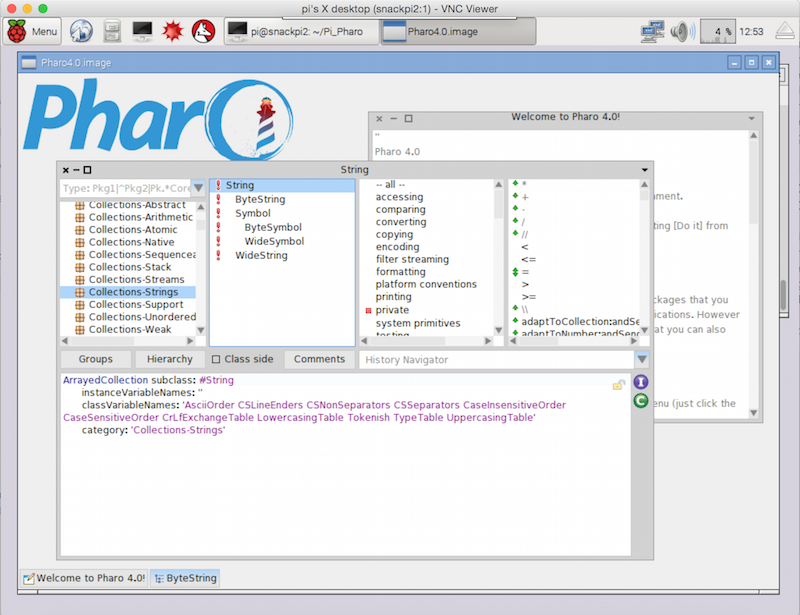 Pharo is an open source implementation of the programming language and environment Smalltalk. Pharo emerged as a fork of Squeak, an open source Smalltalk environment created by the Smalltalk-80 team. 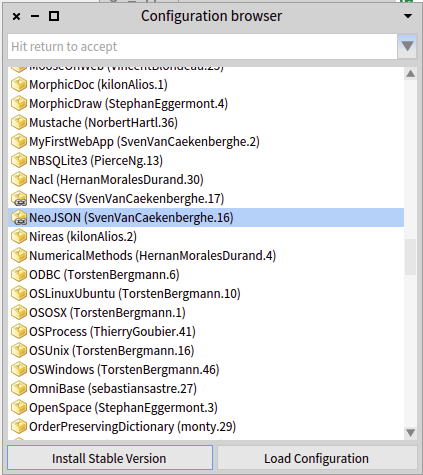 This article explores how to use Pharo to learn Smalltalk, using Pharo unique package management tools and running Pharo on Raspberry Pi. Pharo is the cool new kid on the object-oriented languages arena. It is Smalltalk-inspired. It is dynamic. It comes with a live programming environment in which objects are at the center. And, it is tiny. But, most of all, it makes serious programming fun by challenging almost everything that got to be popular. For example, imagine an environment in which you can extend Object, modify the compiler, customize object the inspector, or even build your own the domain-specific debugger. And, you do not even have to stop the system while doing that. 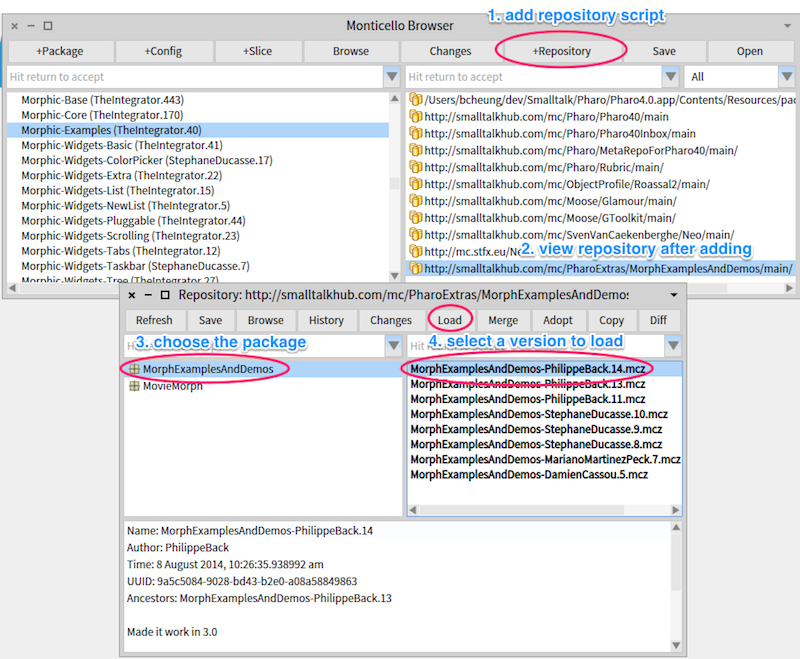 After finding what you like, you can use Monticello Browser to add the package. The tutorial steps on using AtomMorph Demo are repeated here. 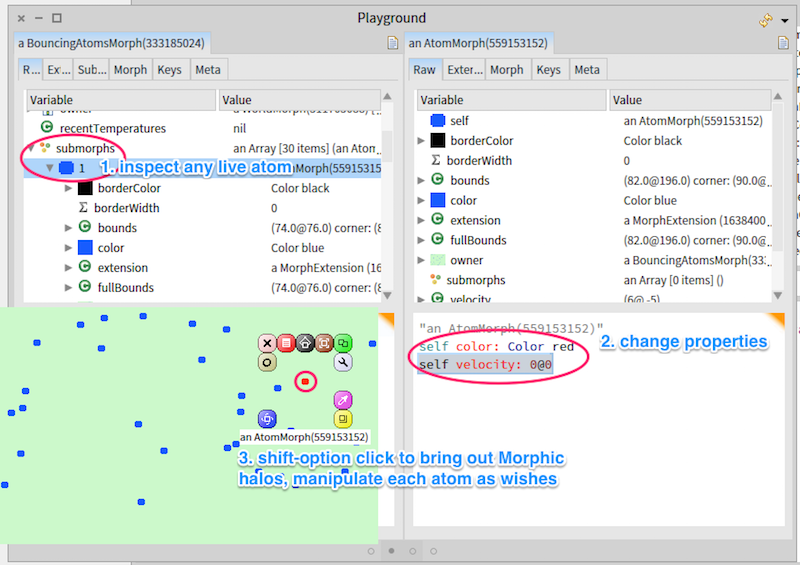 For a newcomer on learning Smalltalk, this AtomMorph Demo illustrates many amazing features of the Smalltalk dynamic nature and it’s development environment. bounced ifTrue: [self velocity: vx @ vy. Beeper beep ]. bounced ifTrue: [self velocity: vx @ vy. 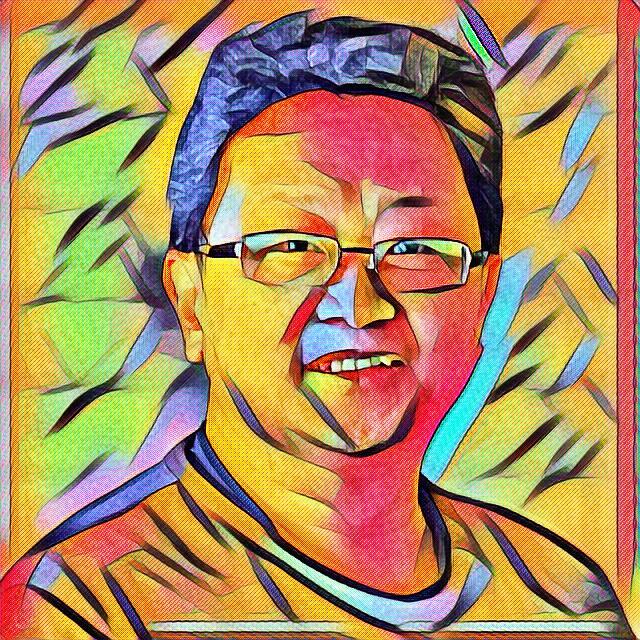 self color = Color red ifTrue: [Beeper beep] ]. bounced := super bounceIn: aRect. bounced ifTrue: [ Beeper beep ]. Metacello is a package management system for Monticello (a versioning system used in Smalltalk). There is a chapter about Metacello in the “Deep into Pharo” book, and it gives a good in-depth knowledge about this system. On the other hand when I was starting to use Metacello, I needed something more simple and direct, like what I described here. In Pharo, Metacello is presented as Configuration Browser, which you can use to easily install more packages. After you have the compiled Pharo image, copy to a Raspberry Pi, let’s say folder named Pi_Pharo. Here is a picture showing Pharo is running on Raspberry Pi via VNC viewer. That’s all for now, have fun learning Smalltalk!